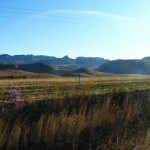 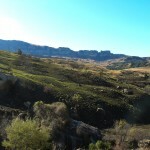 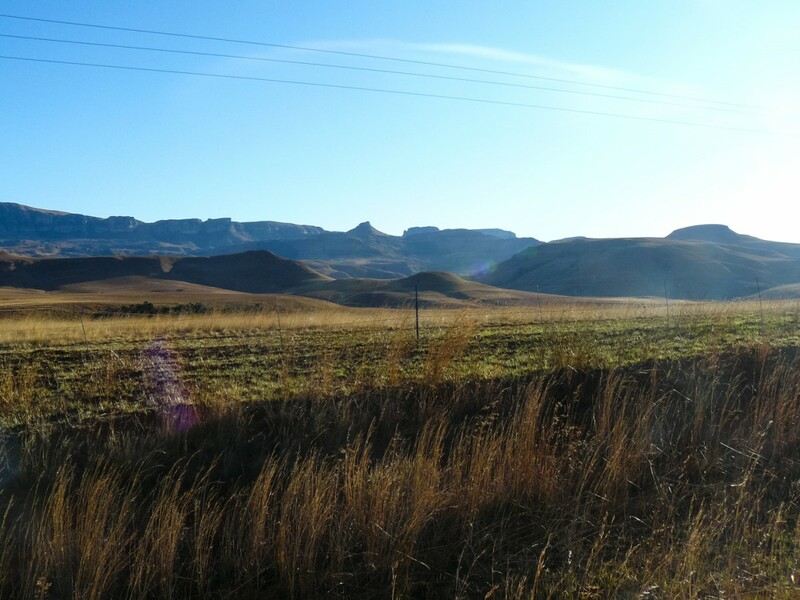 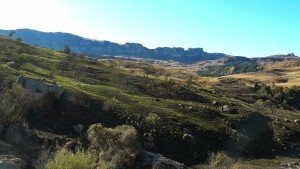 Alpine Heath Resort offers some fantastic accommodation in the Drakensberg. 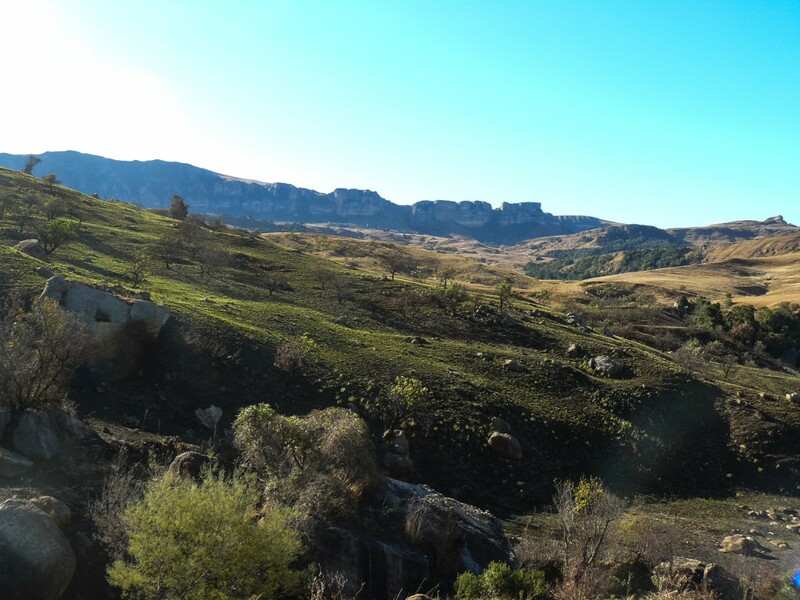 We have personally travelled there and have nothing but good things to say about the staff, accommodation and absolutely breathtaking scenery. 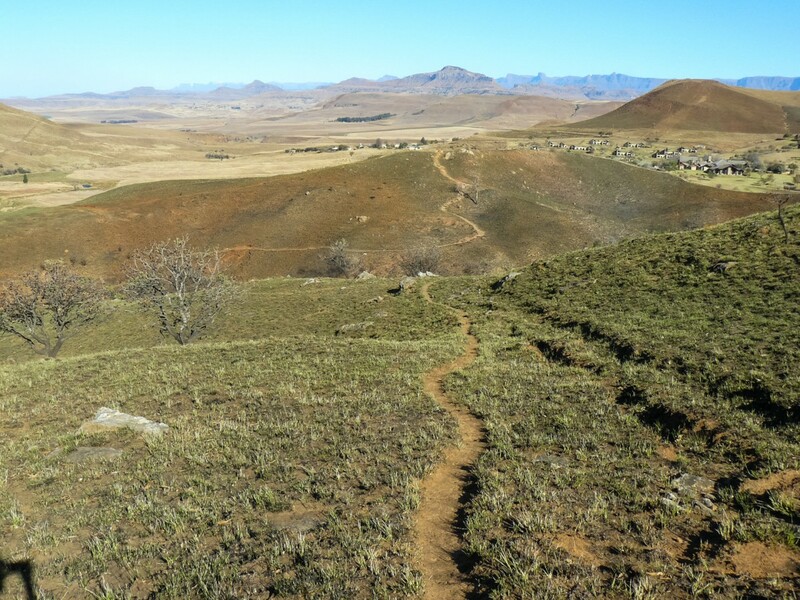 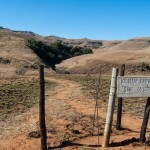 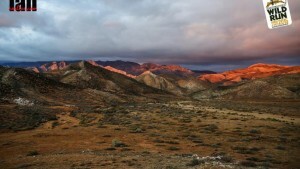 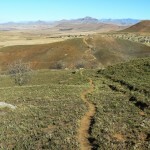 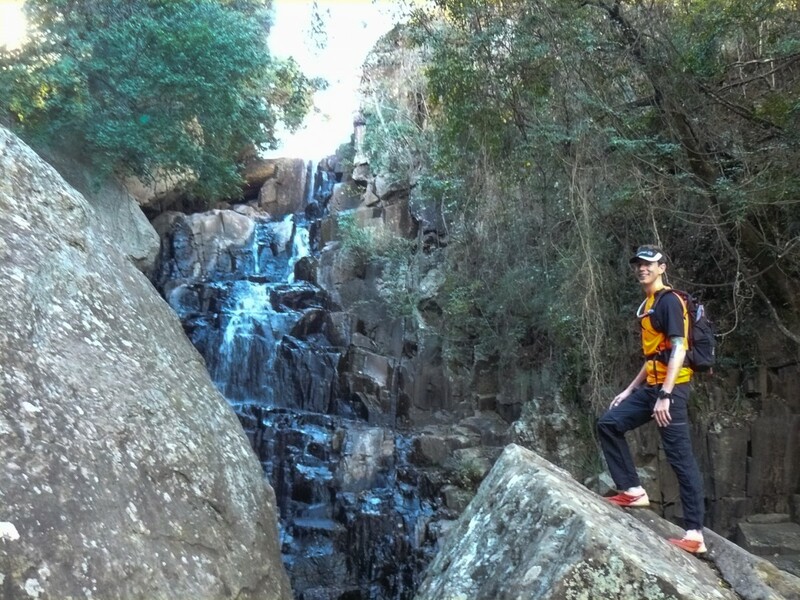 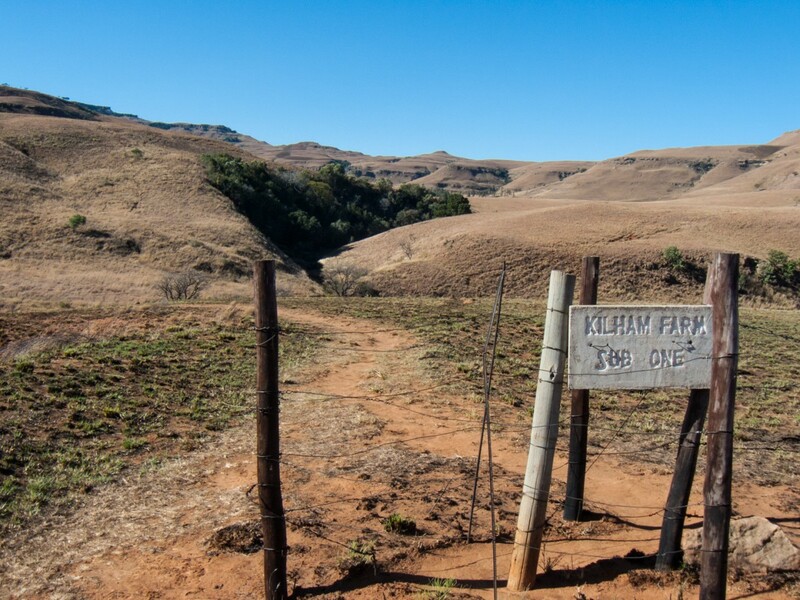 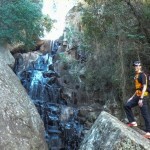 Alpine Heath Resort offer half a dozen routes on their own property when hiked range from 30 min to 2 hours. 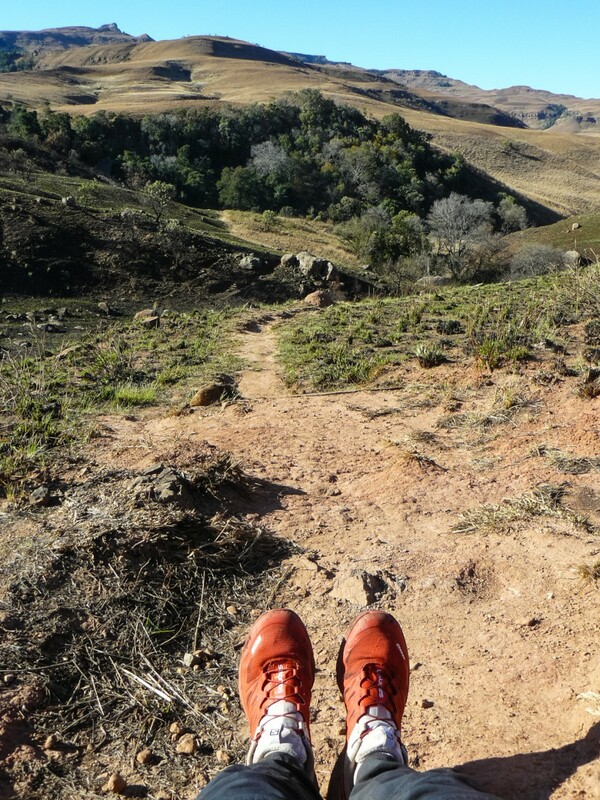 You could fit a long run in by doing all of these in succession, in the process seeing some amazing and majestic scenery. 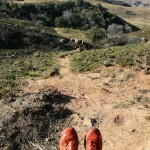 There are also a few smaller peaks I am still dying to summit, and will definitely go back to explore. 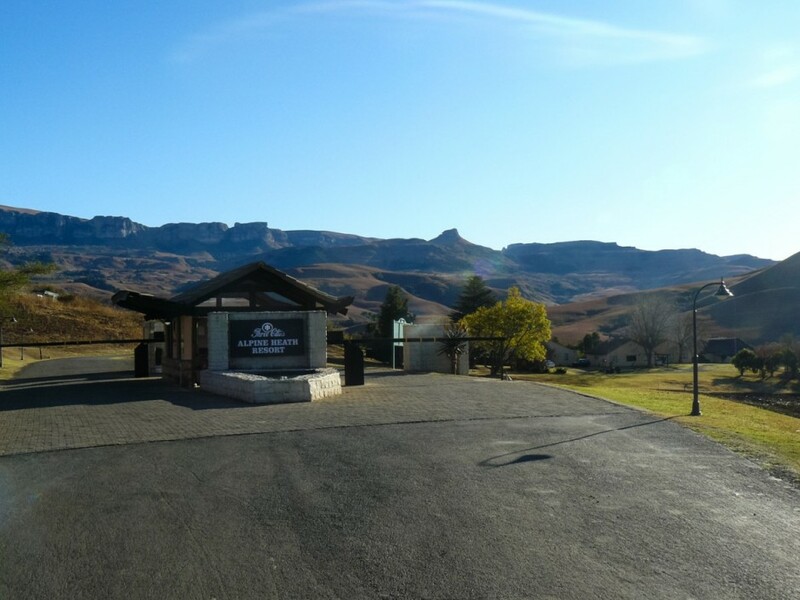 If you are looking for some great accommodation in the Drakensberg, give Alpine Heath Resort a call.